Fairfax VA – The Fairfax Dryer Vent Cleaning Wizard is committed to spreading the word out about the importance of dryer vent service to prevent dryer fires and eliminate a number of other problems in the home. Periodic dryer vent cleaning service is critical to the safe and efficient function of a clothes dryer. According to the Wizard, professional dryer vent service is the best way to prevent most dryer performance problems and eliminate a fire hazard. Lint accumulation restricts airflow, causing a dryer to over work, leading to increased drying time, higher energy bills, and eventually, a dryer fire. 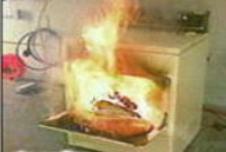 Lint is highly flammable, so all it takes is a spark from inside the dryer to start a rapidly spreading fire. Dryer vent cleaning is the best solution. 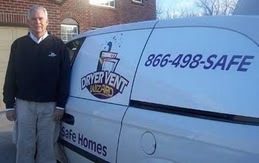 Doug and Janice Bittner own Dryer Vent Wizard of Northern Virginia (http://www.northernvirginiadryerventcleaning.com/). Their dedication to educating the customer while performing dryer vent service has made a difference for area residents and business owners. Area residents appreciate the Wizard’s concern for their safety and his dedication to providing top-notch dryer vent service. Many of the Wizard’s new customers were referred by previous happy customers. Dryer Vent Wizard is the largest chain of dryer vent service providers in the nation with 60 franchised locations. 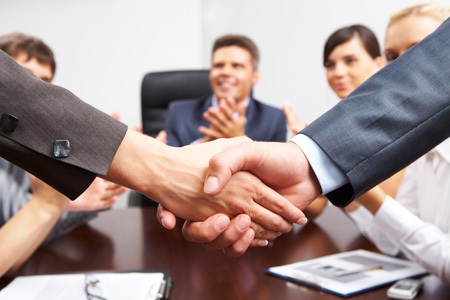 Doug and Janice Bittner serve homeowners and business owners in Northern Virginia, Arlington, Fairfax, Alexandria and nearby cities and communities. 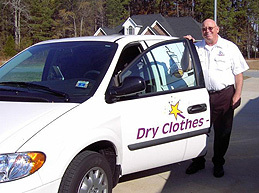 Visit http://www.fairfaxdryerventcleaning.com/ to learn more.